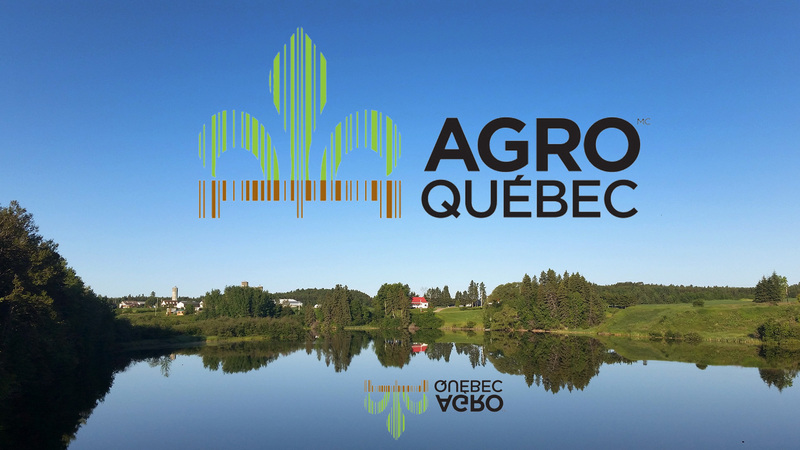 Agro Quebec believes in the modern and dynamic development of our Agriculture. Agro Quebec believes in a sustainable and responsible agriculture. The Agriculture is one of the important economic engines of our society.